Eaton's SPD series surge protective devices are the latest and most advanced UL 1449 3rd Edition certified surge protectors. Application of SPD Series units throughout a facility will ensure that equipment is protected with the safest and most reliable surge protective devices available. 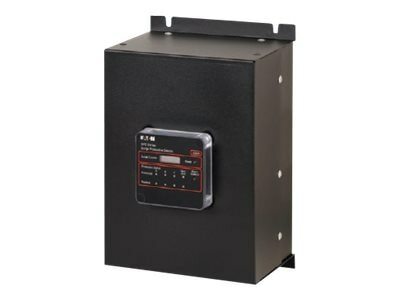 SPD Series units are available in all common voltages and configurations and also in a variety of surge current capacity ratings from 50 through 400 kA.